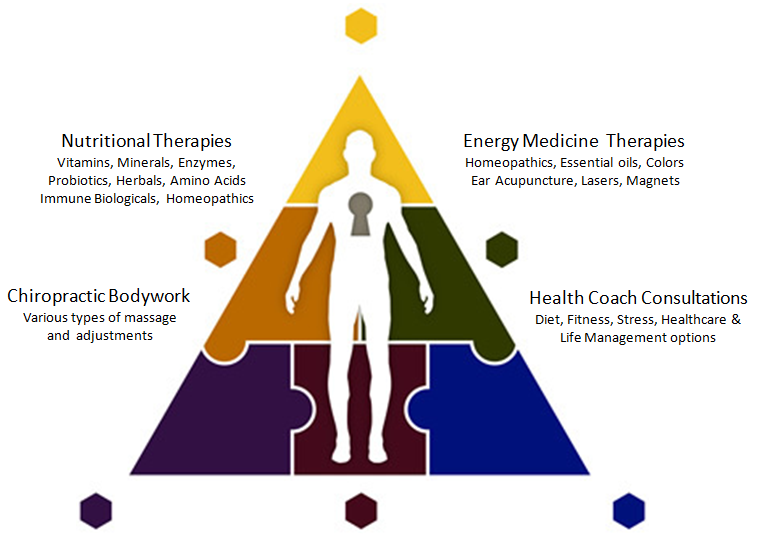 Our healthcare approach is a unique blend of chiropractic bodywork, clinical nutrition and energy medicine. When necessary, recommendations will be made for additional lab work such as:blood work panels, male and female hormone panels, food allergy testing and other wellness evaluations. We pride ourselves in providing the highest quality natural healthcare services and products. Our goal is to empower you in making smarter and healthier decisions while achieving optimal health and to stress less, thrive more, and live well. If you have questions we are here to help! Impulse IQ adjusting technique demonstration. Adjusting instrument that senses when mobility is maximized ceasing the adjustment, and provides feedback of the patient’s response to the adjustment. Osteopathic technique for cranial/sacral treatment and to relax, release and unwind deep restricted fascia. This is a form of photo therapy or light therapy. Low laser light stimulates healing and helps with pain and inflammation. Acupuncture is a health science which is used to successful treat both pain and dysfunction in the body. HRV is used to determine the body’s ability to handle stress, how much tension and reserve energy is present.